We worked with the current president, Paul Trapani, to help bring his ideas and visions to life. Initially, we primarily focused on helping out with the digital marketing efforts. We operated the weekly email marketing campaign and boosted the organization’s presence on social media. We executed website modifications, in tangent with developing additional content and extended functionality. 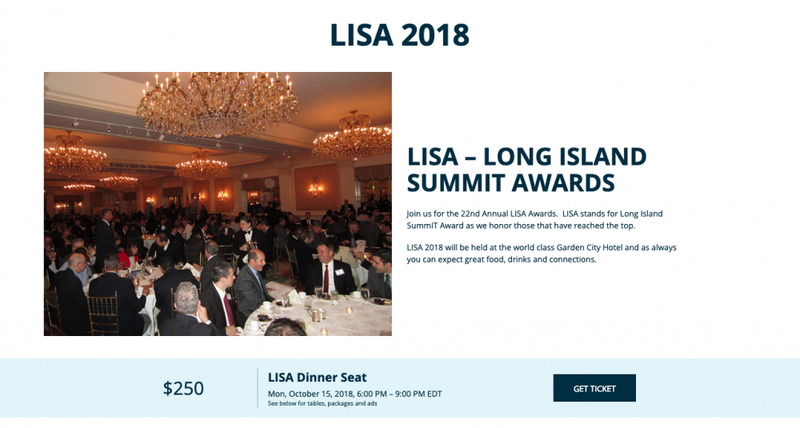 Furthermore, we were the central team responsible for properly laying out the journal for the organization’s largest annual event — The LISA Awards. ClientLISTnetLinkwww.listnet.orgRolesWebsite Dev, UI/UX Design, and Digital Marketing. LISTnet’s central mission aims to advance Long Island as a national center of excellence for software and technology. 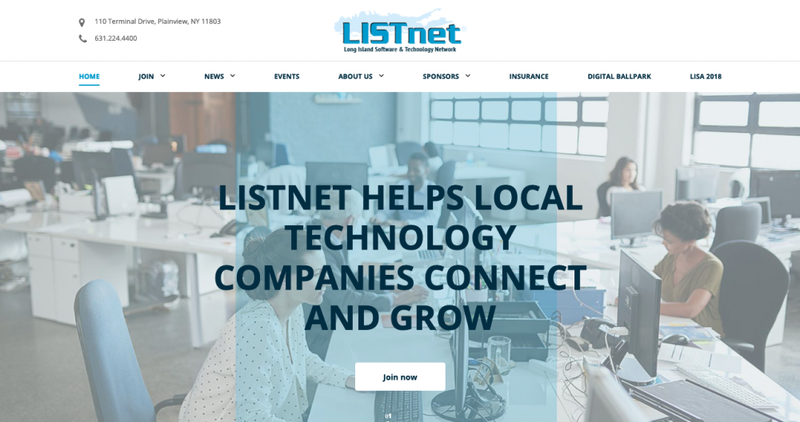 LISTnet connects companies, government, and other apropos parties to stimulate a thriving tech scene on Long Island. LISTnet holds events that allow tech-type professionals to connect and to share ideas. 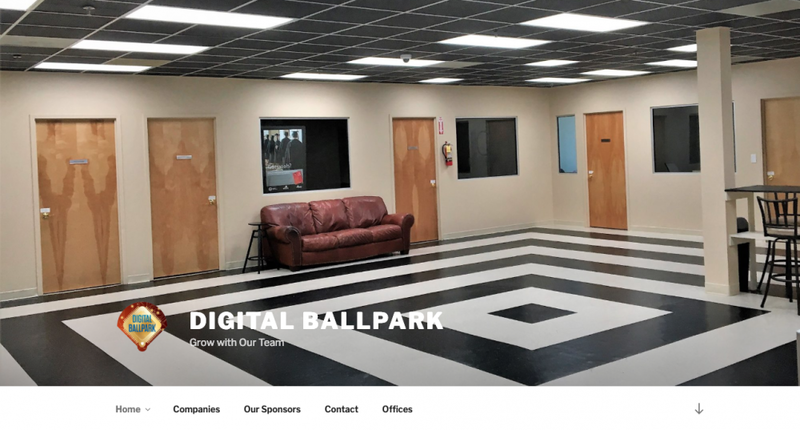 Additionally, LISTnet created the highly successful Digital Ballpark coworking and event space on Long Island in Plainview, New York. We worked with a combination of Adobe Photoshop, Adobe Illustrator, Adobe InDesign, and Sketch for this client’s design efforts.